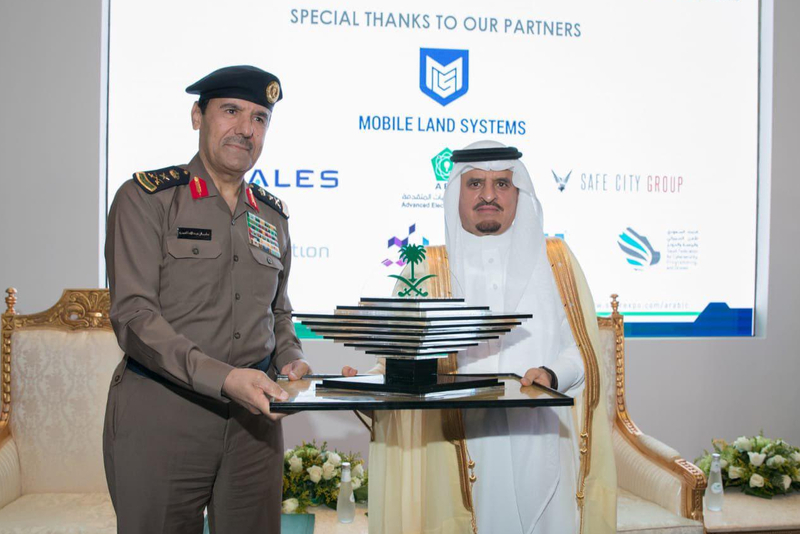 Mobile Land Systems was proud to be the Strategic Partner of SNSR in Riyadh, from 4-6 November. 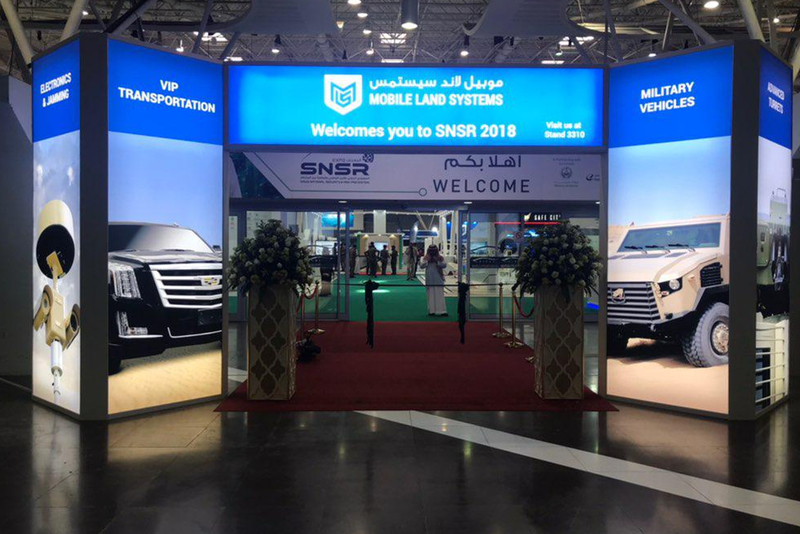 The SNSR Expo is the first event dedicated to National Security and Risk Prevention in Saudi Arabia, featuring 130 leading companies from 22 countries. 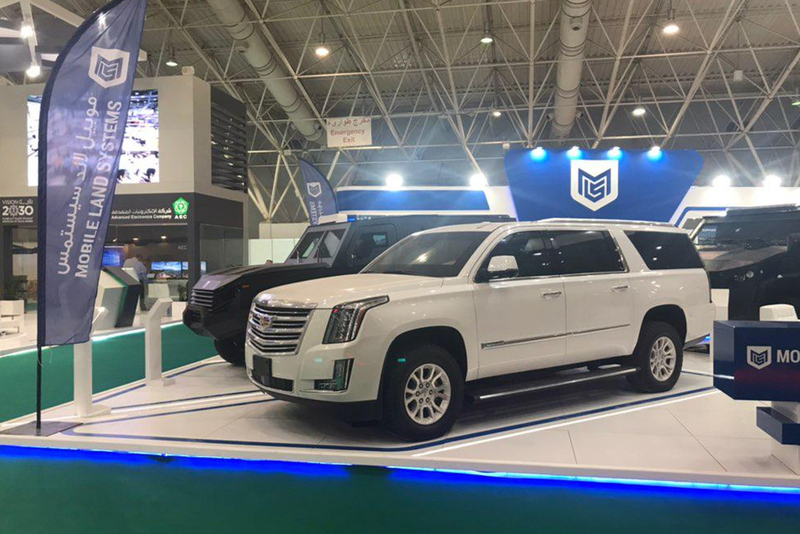 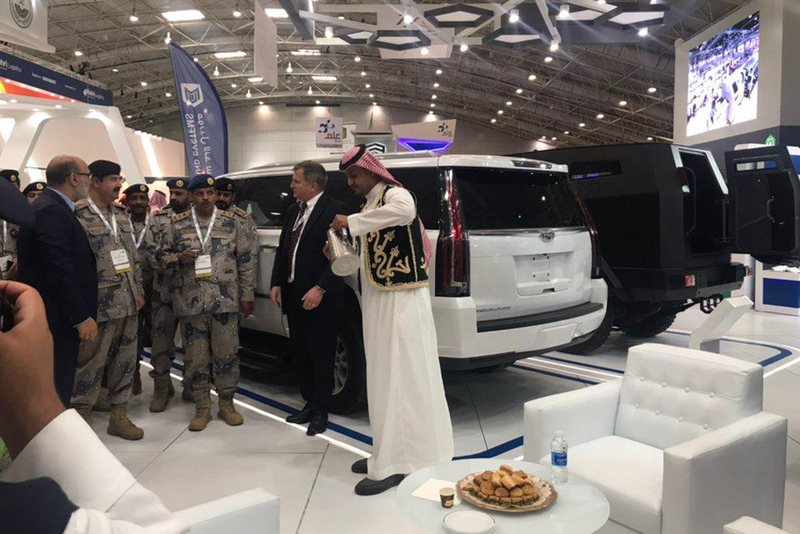 The event was a fantastic opportunity to showcase our range of military armoured vehicles as well as our VPAM 10-level Cadillac Escalade. 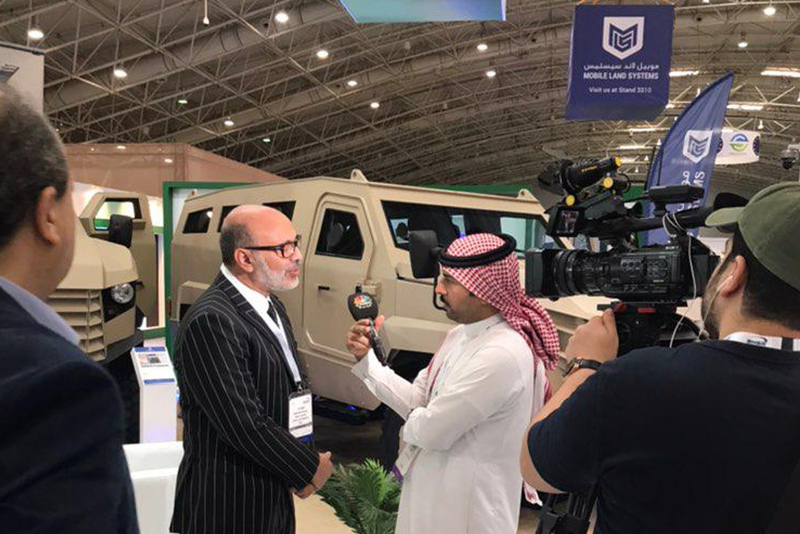 SNSR saw the introduction of our flagship armoured vehicle, the Viper MRAP. 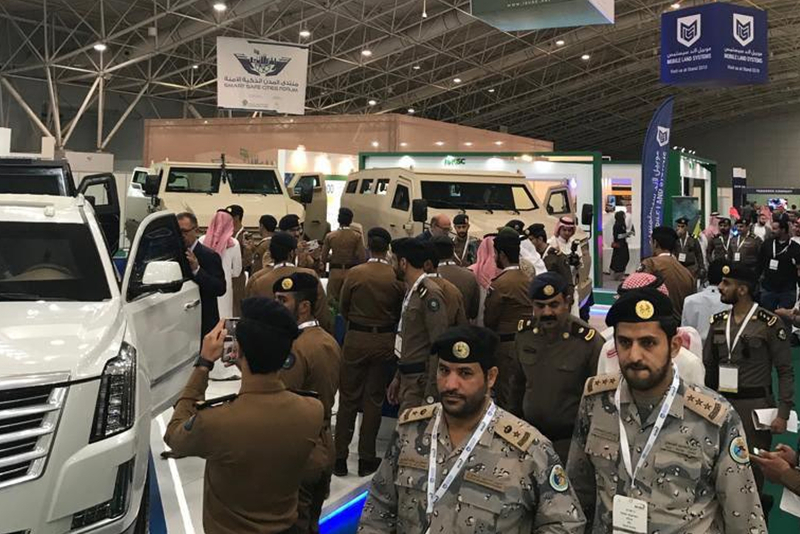 Following the successful completion of the UAE Armed Forces Summer Trials in August 2018 we have further enhanced the Viper following our well-received end user observations. 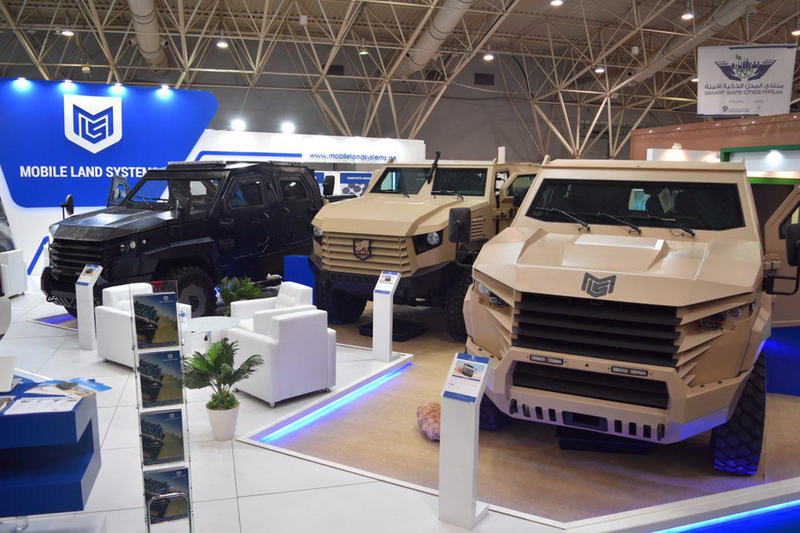 SNSR was also a chance to introduce our Currus APC, a smaller armoured vehicle that complements the larger Cobra range of vehicles and the Viper. 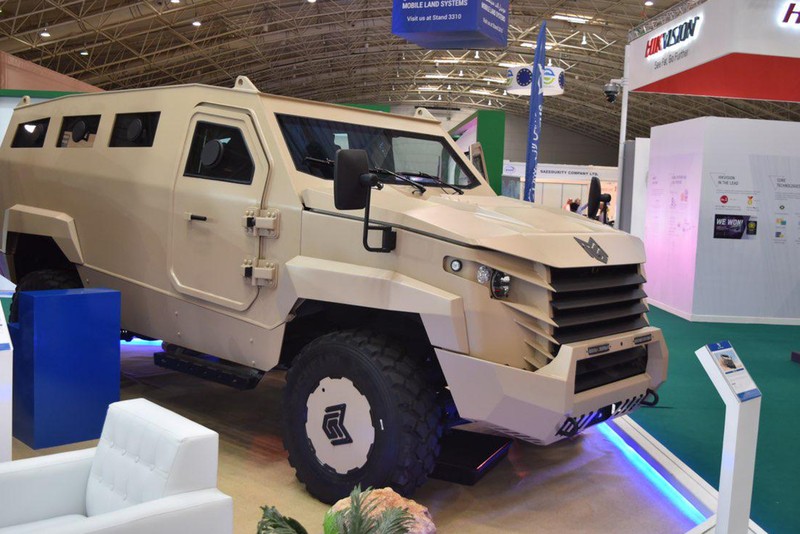 The Currus is ideal for urban operations where security forces have to operate in narrow streets and within the confines of everyday personal vehicles.